Are you selling in the New Year? There’s no need to wait until the end of the month to start the process! While it would be nice if the only step to selling a home required a For Sale sign in your front lawn, the reality is that there’s a lot of behind-the-scenes work that needs to be done. 1. Choose your real estate agent. It’s understandable that you want to save some cash by selling your home without the help of a real estate agent, but you’ll soon find that hiring someone you trust will pay off in the long run. Experts say that those who choose to sell their homes without a real estate agent often end up in disaster, so it’s best to hire a professional who can help. This also goes without saying that you shouldn’t just hire any agent. Conduct your own research to make sure the agent knows the ins and outs of your market. 2. Up your curb appeal. Your curb appeal—or lack thereof—will be the first thing that potential buyers see when they visit your home. If you want to leave a lasting impression, make sure that the first impression is memorable. A few ways to do so are by trimming your shrubs, adding colorful flowers, repainting your door and upgrading to hardware for your front door. 3. Declutter, then declutter some more. You don’t have to wait until the spring to get your cleaning out of the way. Doing everything you can to declutter now is especially important if you’re selling in the New Year. Now’s the time to clear out your pantries, closets, garage and any other nook and cranny that a buyer could see. If your home is too cluttered with your belongings, buyers might begin to think your home is too small and look elsewhere. 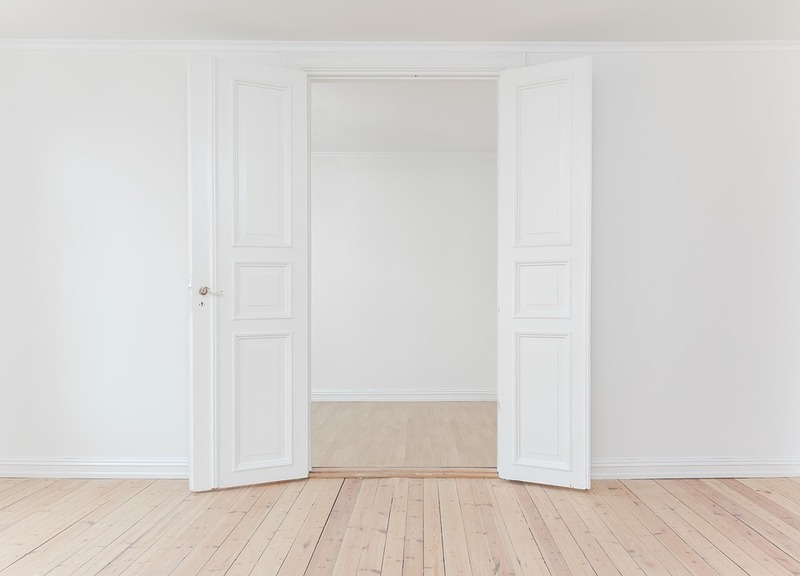 In the same realm as decluttering, it’s time to neutralize your home. Swap out family photos and bold artwork for neural wall hangings. Do you have a green wall in your kitchen? Now is the time to repaint it to a neutral beige or even white. By removing all of your personalized touches, potential buyers will be able to imagine themselves living in your home. 5. Start staging your home. Staging your home is another way for buyers to envision themselves living in your home. If your home is still decorated à la the 70s, then you have some work to do. Don’t fret! Hire a staging professional who will assess your home and belongings to see if you need to rearrange your furniture or even purchase or rent some furnishings in order to bring your home up to speed.